Episode 118 – This week Heather and Liz discuss the beginning of con season with a review of their recent conventions. 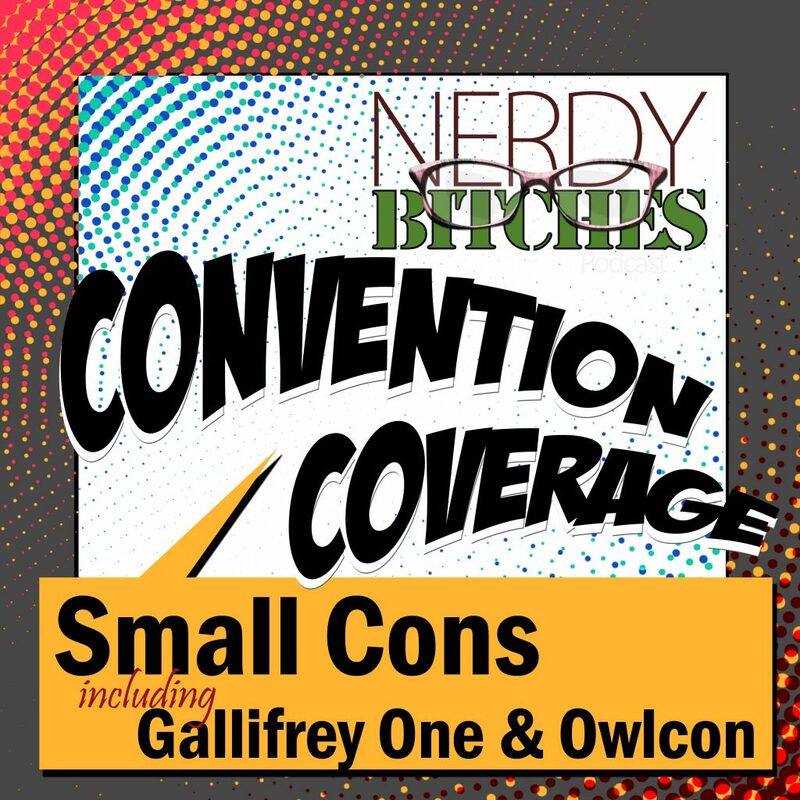 Heather attended Gallifrey One (Gally1 for those in the know) and Liz found out about Rice University’s Owlcon. Two small cons, with two unique vibes. Liz and Heather discuss the benefits of checking out local and smaller cons. Gallifrey One is a non-profit Doctor Who convention held every year in LA. It has a capped attendance and always sells out. While, Owlcon is a student run convention that focuses on games. 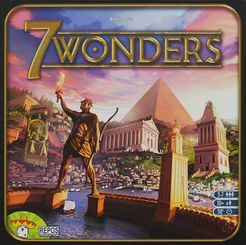 Attendees play games, learn new ones, and (of course) shopping. 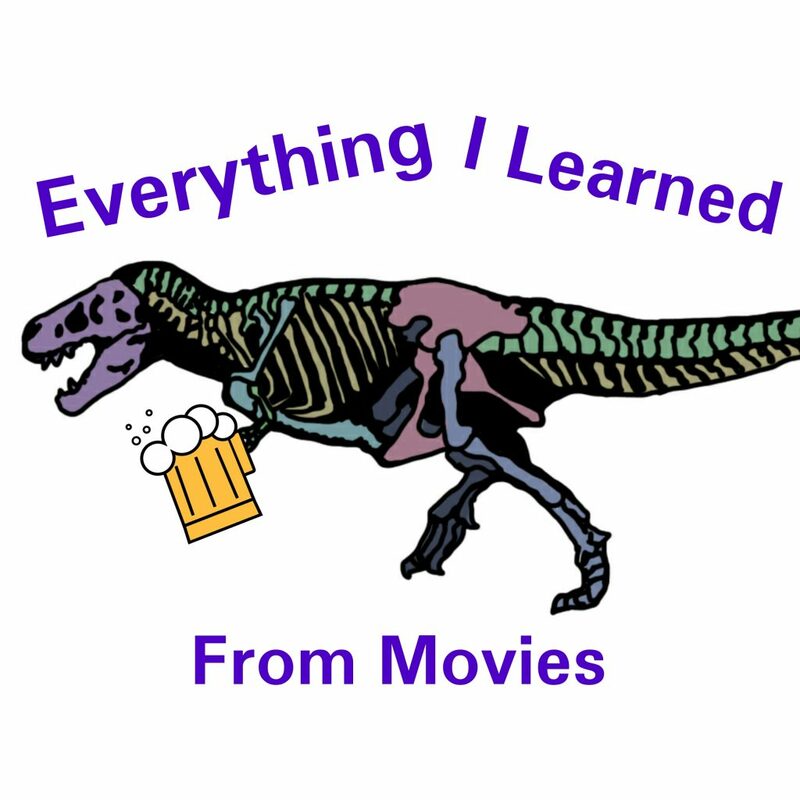 Looking for a better way to listen to your favorite podcast? Check out the Podcoin app, the only app that pays YOU to listen! Check it out using code: NERDY to get 300 coins for you (and us!) to go toward gift cards or charities!